The multi-colored marble eyelash box is perfect! ! ! 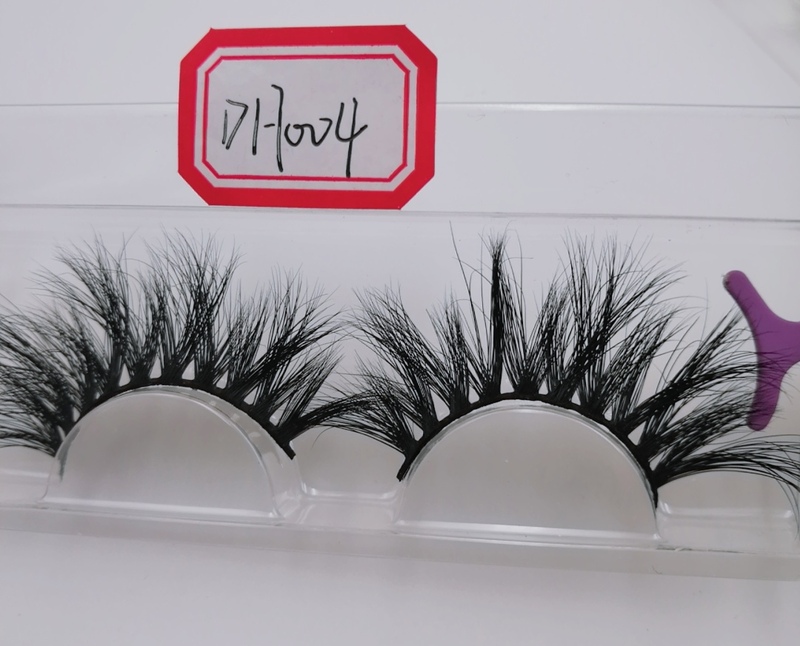 The beautiful crystal eyelash case is on sale! !